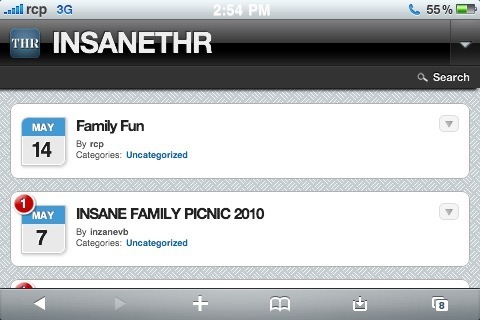 RCP proudly presents INSANETHR.com Mobile Edition. Only works with SmartPhones. I’ve tested with a couple of SmartPhones, and can confirm that it works for Android, BlackBerry9500, BlackBerry9530, CUPCAKE, dream, iPhone, iPod, incognito, webOS, and webmate.